The NEW Scorpio 10’ is a two-section telescopic arm for standard dolly (available adaptors for any brand). 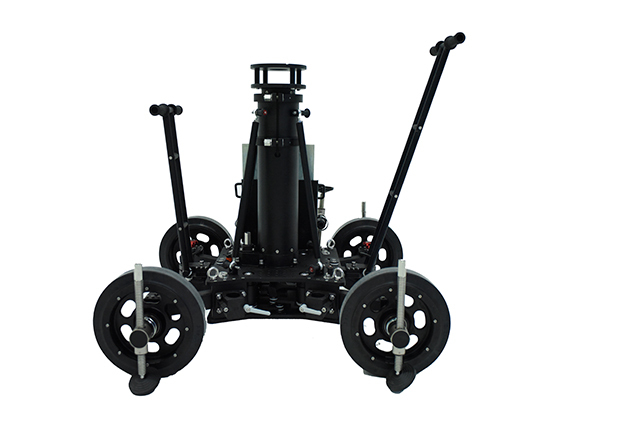 Servicevision has designed this two section telescopic arm to provide to any dolly in the market the possibility of adding a telescopic arm to its featuring. 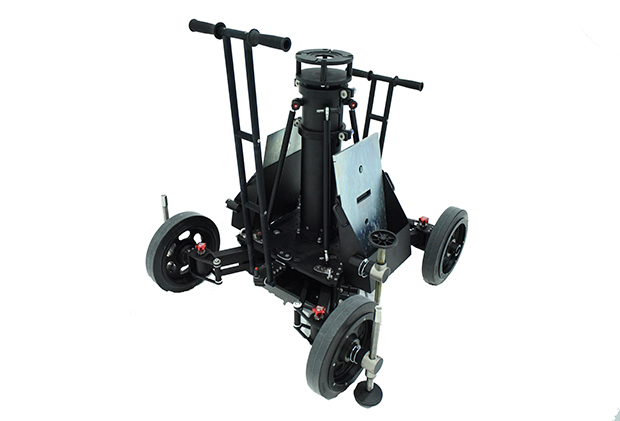 The Scorpio 10’ has an optional dolly/base with articulated arms that allows to change its width for standard dolly tracks of 62 cm and for 40 cm Scorpio tracks, it also allows a very small and compact configuration for taxiing to go through standard office doors (80 cm)... place your Scorpio 10’ everywhere needed. Motion Mechanica - Picture Support LTD.